Psychedelic rock and sitars, on the surface it sounds like a match made in heaven. 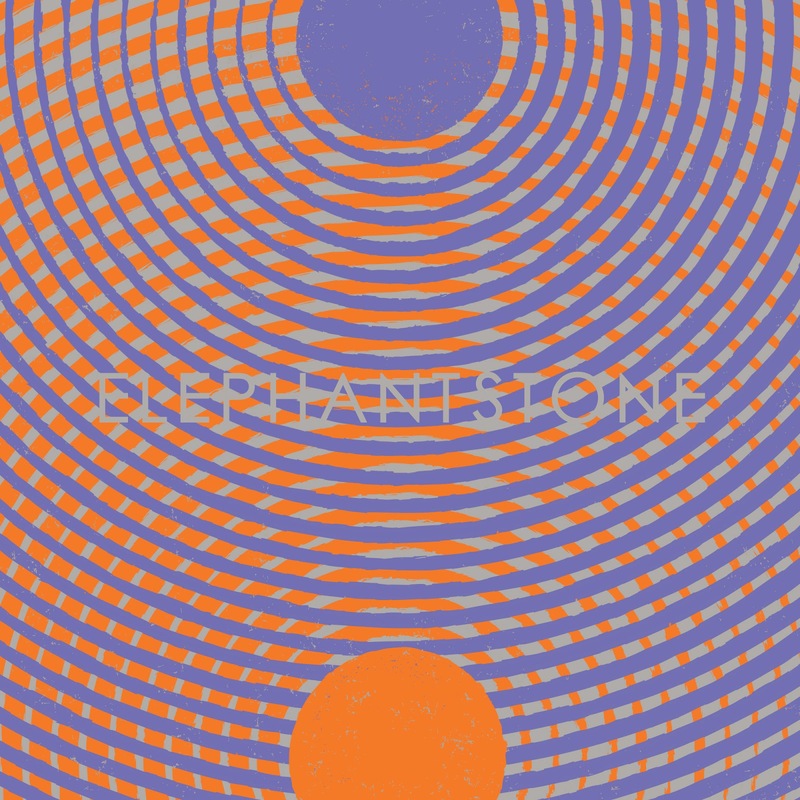 How does it play out on the self-titled sophomore full-length from Montreal outfit Elephant Stone. As it turns out, it plays out quite well . From the blissed-out opener "Setting Sun" you know you're in for a hazy trip that channels the drug-induced dance party scene of late-'80s Manchester. Of course, that shouldn't come as a surprise, the band's name being drawn from a Stone Roses song should provide ample clues to their sound. The track generating the most buzz has been "Heavy Moon". It's a transcendental orchestral space pop number that reveals more and more of itself with every listen. Rather than "A Silent Moment" is wafting rather than swirling, bringing in a heavy Hindi music influence. That influence collides with a heavy rock beat to great ends on the all-too-short instrumental "Sally Go Round the Sun". A lot of the success of the record's most intense jam, 8-minute opus "Sea of Your Mind", is due to that element as well. The production on much of the album is fairly hollow. That adds to the throwback aura to a number like the unhurried "Looking Thru Baby Blue". An effortless melody makes "Love the Sinner, Hate the Sin" sound like a vintage Charlatans UK tune. Even tracks that don't particularly distinguish themselves, such as "Monsters of War", are serviceable palate cleansers, setting the stage for another round of super-psychedelic pop. If you want to feel like it's 1989 again, there are few better ways than to pop in the Elephant Stone album. Who knows, it may should even inspire a resurgence of the popularity of the genre. 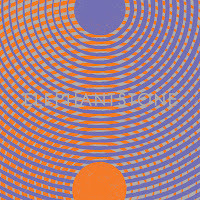 Elephant Stone play the El Mocambo in Toronto on March 21st. Best tracks: "Heavy Moon", "Sally Go Round the Sun"